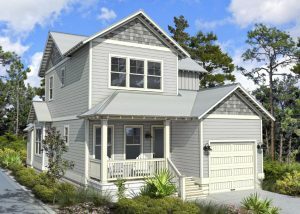 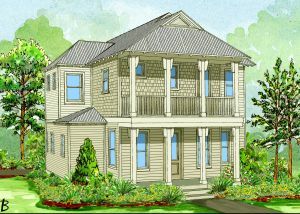 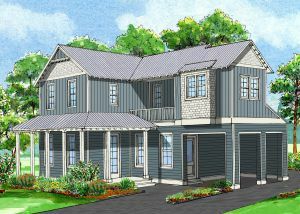 The Village at Grayton Beach is a rare opportunity to purchase a brand new, beautifully built home in eclectic Grayton Beach. 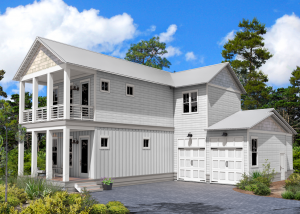 Superior craftsmanship, incredible amenities and a premium location are features rarely seen in a single establishment in this historic 30A town. 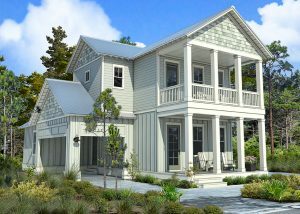 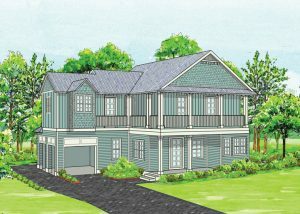 This is your chance to own a beautiful Grayton Beach property with every imaginable comfort. 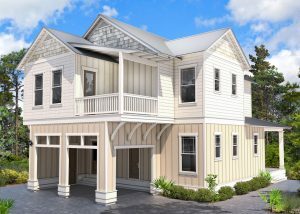 Our responsive, knowledgeable sales team is available to answer all your questions and welcomes you to tour our stunning homes. 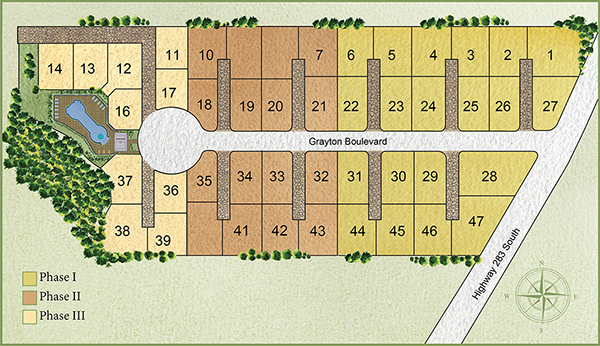 Stop by the neighborhood, call or email us.